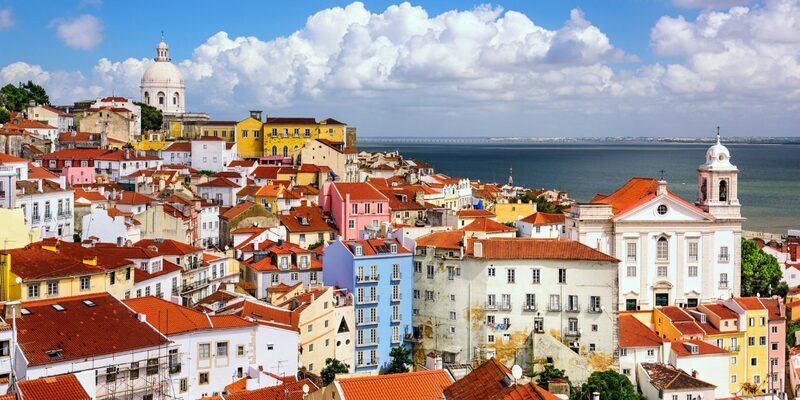 With its red-hot nightlife, innovative restaurants and burgeoning fashion and design scene, Lisbon is finally getting the recognition it deserves. But given all that the city has to offer, where to start? To find out, we turned to António Almeida, the plugged-in concierge at one of the city's top hotels, the Corinthia Hotel Lisbon. Here, he shares his top picks. "Almost every restaurant and café in Lisbon sells their own version of the Portuguese pastry, pastel de nata—a custard tart with hints of lemon, cinnamon and vanilla. 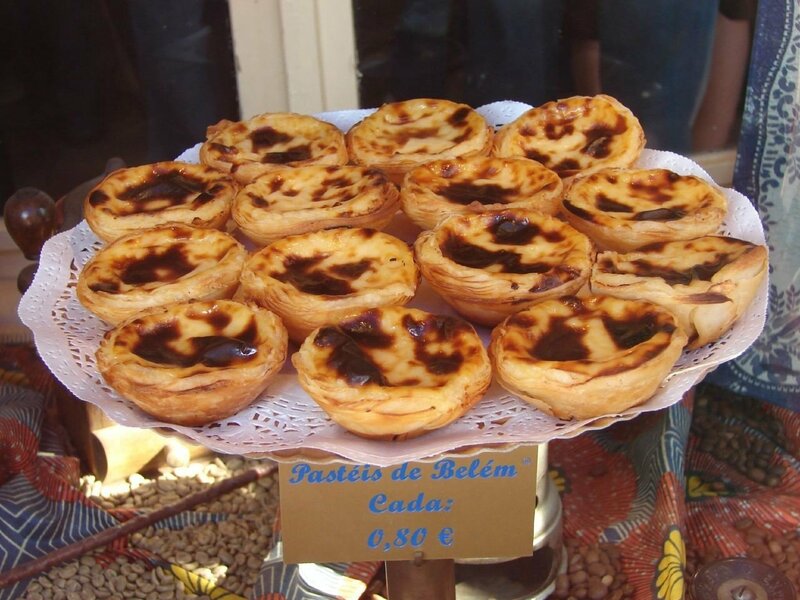 But the first-ever version of the dessert was created at the Pastéis de Belém bakery. 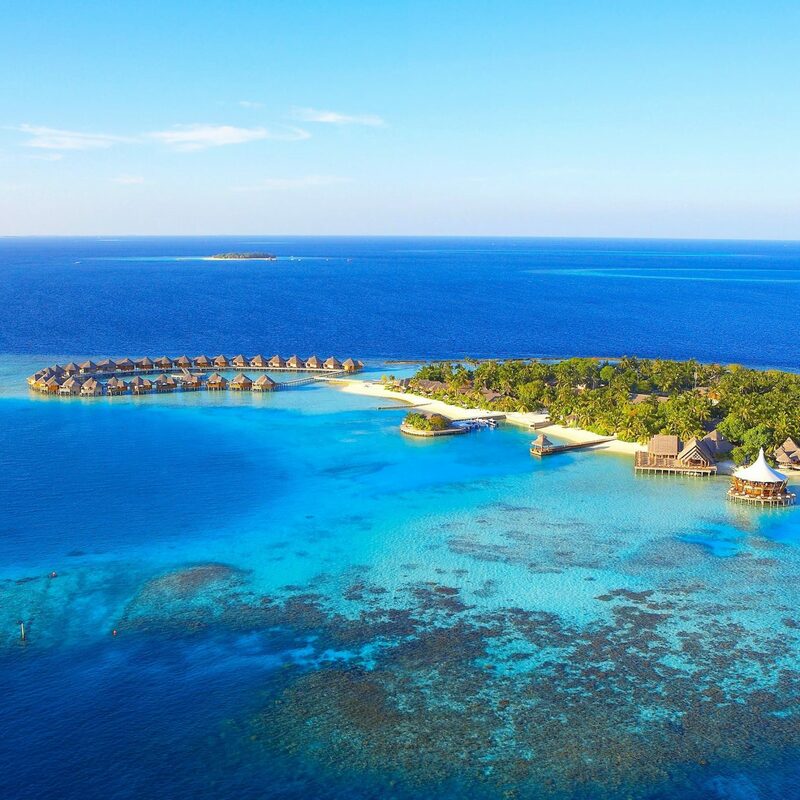 The original recipe is so top-secret that only a few people who work there know it." 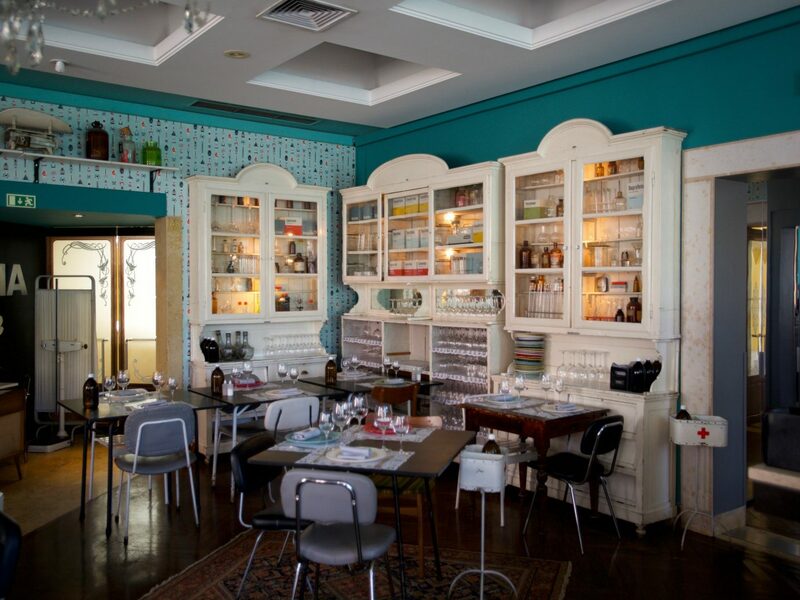 "There's a lot of buzz surrounding Portuguese chef José Avillez's Mini Bar restaurant in the São Luiz Theatre. But hype aside, the food really is what keeps the crowds coming back. 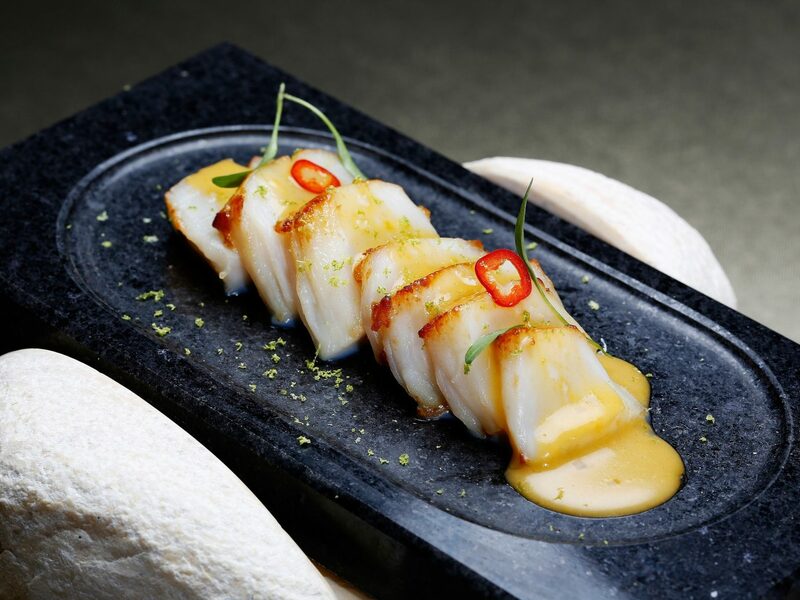 I'd recommend ordering from the "Epic" tasting menu, which offers dishes like foie gras-filled "Ferrero Rocher" chocolates, elBulli olives and tempura-fried avocado spears. 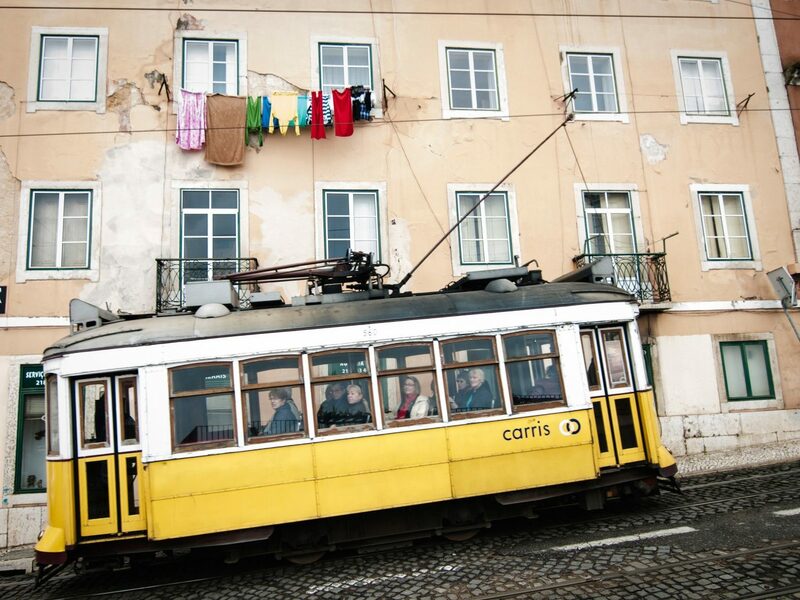 "Chiado is the city’s shopping district. 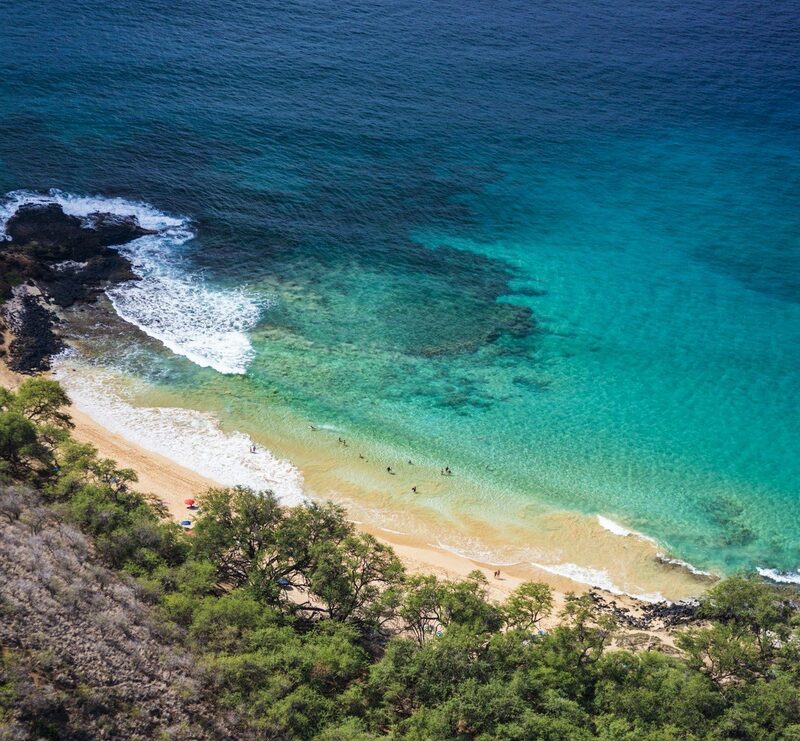 It’s also home to landmark cafes like A Brasileira and Royale. Spend a few hours walking around the cobblestone streets, snapping photos of the beautiful tiled buildings and perusing the bookshops, boutiques, and specialty stores (A Vida Portuguesa and House of Madeira are my top picks). Don't forget to wear comfortable shoes! 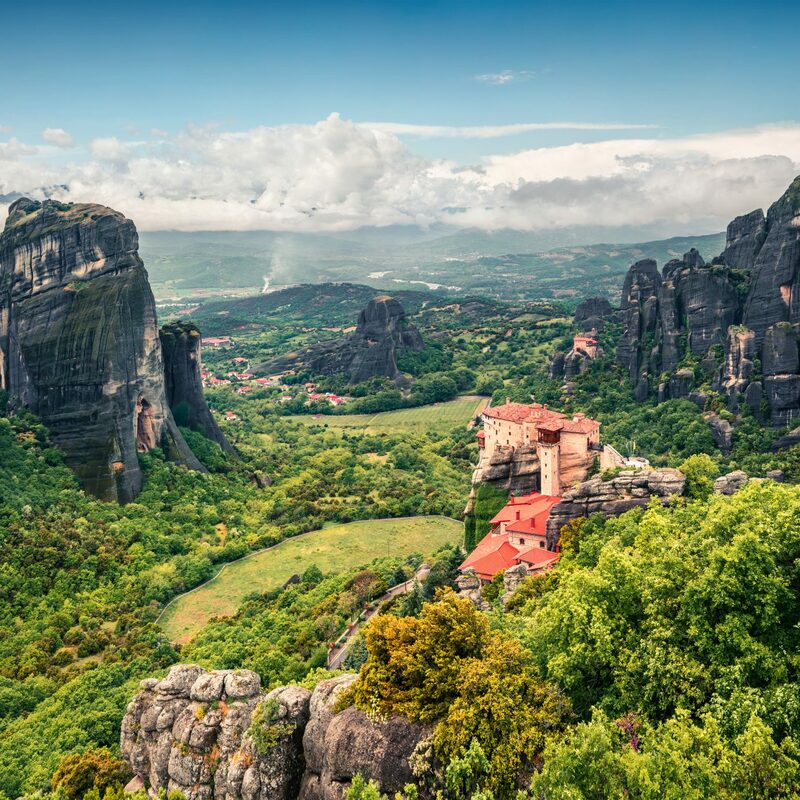 You'll be walking up lots of steep streets." "This restaurant has a vintage pharmacy theme, with drug store-styled cabinets filled with vials, medical books and doctor's kits. During the summer, locals sit outside on the front lawn and order drug-inspired cocktails from the drinks menu. My favorite is the LSD, a tasty whisky and ginger-based concoction." 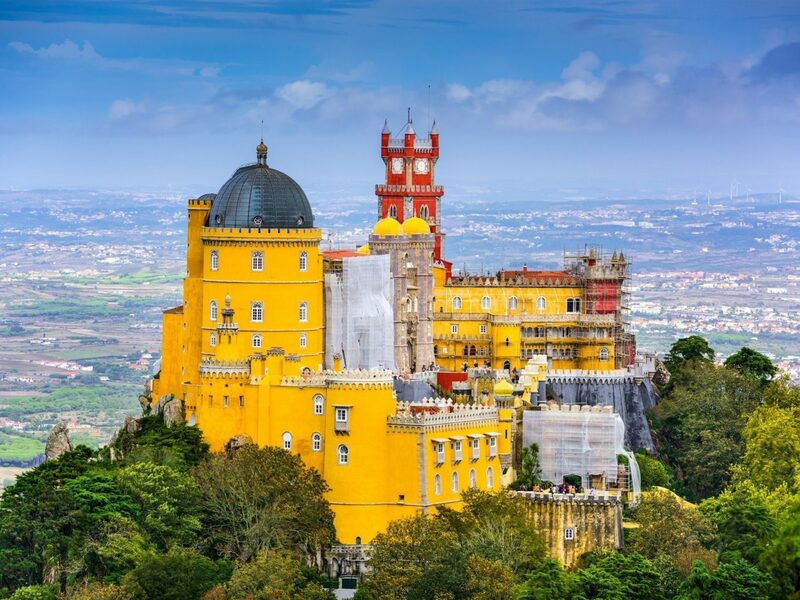 "If the weather is good, drive an hour outside Lisbon to The Pena National Palace—a fairytale-like castle that once served as the royal family's summer residence. The Romantic-era architecture is worth the drive alone and the castle's surrounding gardens contain more than 500 different species of trees from all over the world." 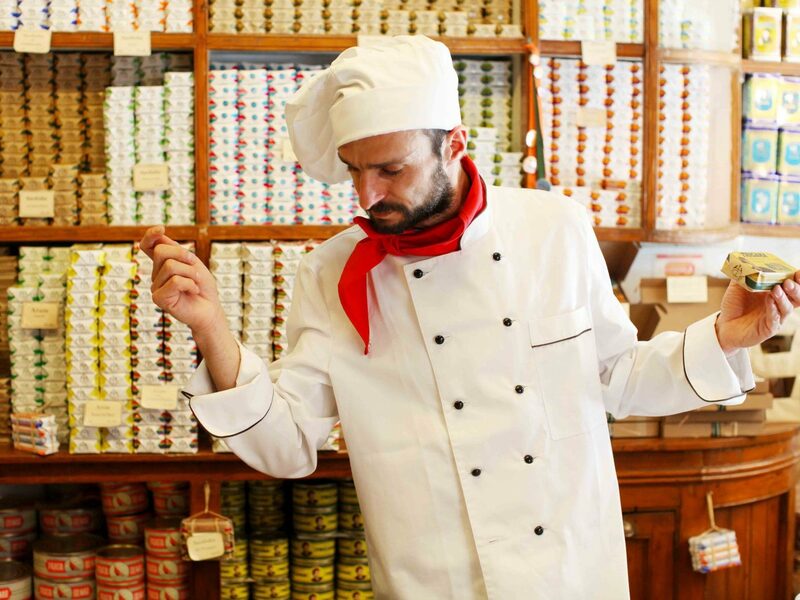 "If you want to take home a real culinary specialty head to this store in the Alfama neighborhood, which sells gorgeous retro-packaged tins of sardines. A word of advice: its always crowded so be prepared for a wait." 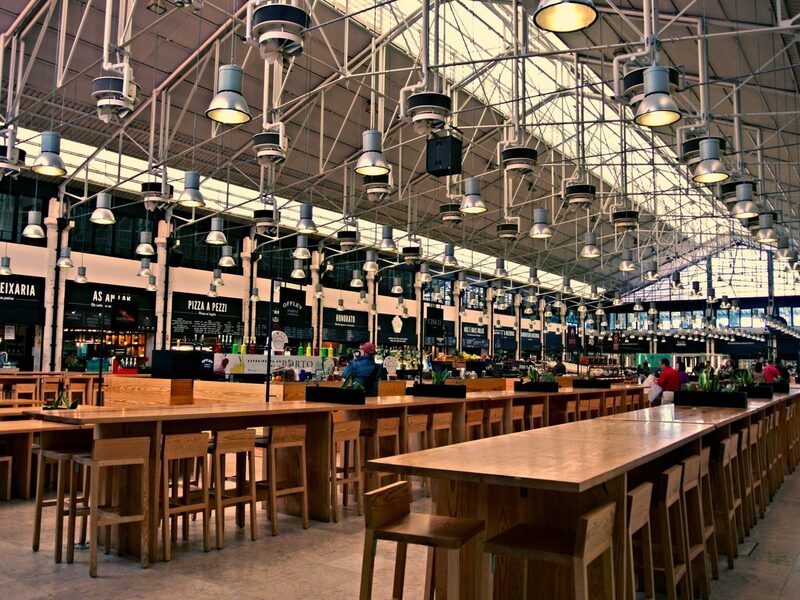 "Mercado da Riberia has been Lisbon’s main food market since 1892, but the space was revamped by Time Out Lisboa Magazine in 2014. 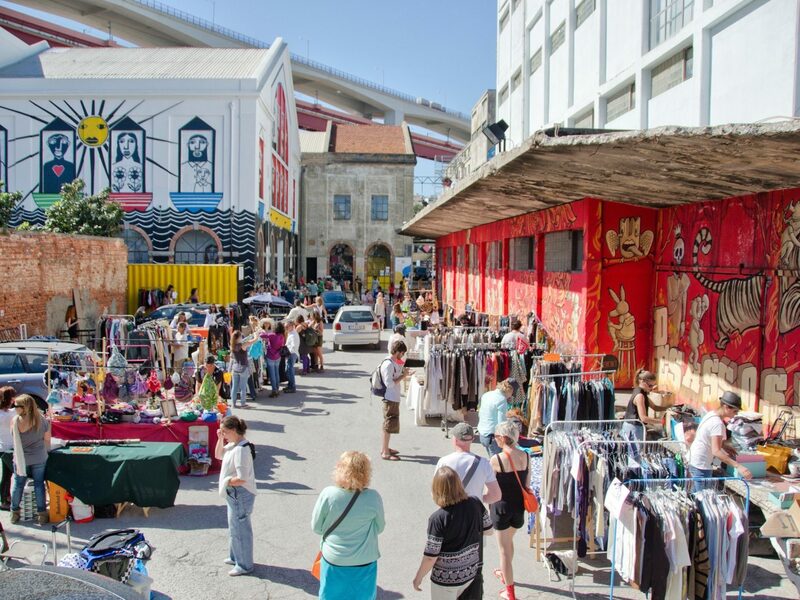 Now, the market has expanded to include stalls for top Portuguese chefs and restaurants. Check out Chef Henrique Sá Pessoa's stand for the best suckling pork ribs you've ever had!" "Once an abandoned industrial space, LxFactory is now a vibrant cultural center. There are shops, restaurants, galleries, and even a small Sunday market. Step into the bookshop Ler Devagar or into Landeau for a slice of its mouthwatering chocolate cake. There are lots of great restaurants, but I love 1300 Taberna, A Praça and Rio Maravilha." "Espaço Espelho d'Água is a multi-venue space that serves as a café, restaurant, and art gallery showcasing work by local artists. 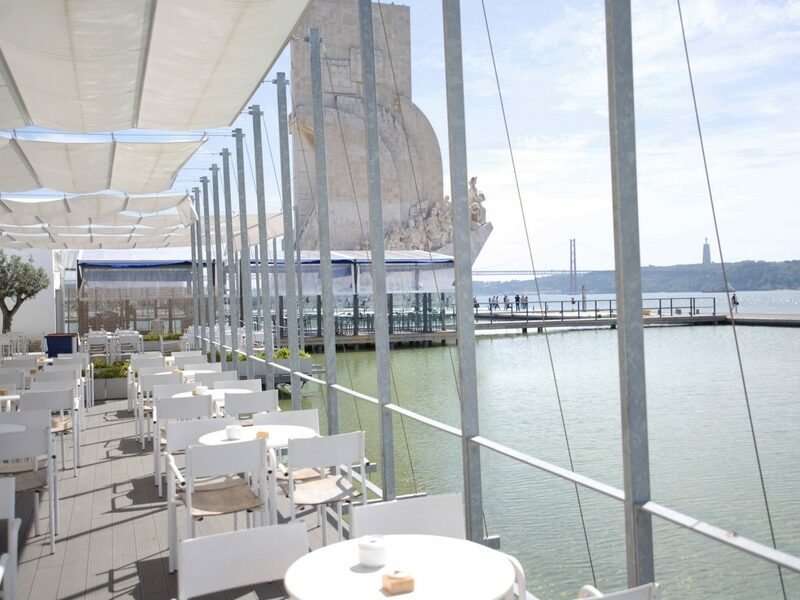 Sit outside on the terrace and enjoy a light meal while taking in the views of the Tagus River and the iconic Discoveries Monument."